Late last week, the Automattic team released the newest version of Jetpack, which included a few notable updates worth taking a look at which should make some people’s lives easier. Full disclosure: I use Jetpack, but not all the time. For content-driven sites I find it useful, but with larger sites I’ll usually leave it off. That’s just where I stand. 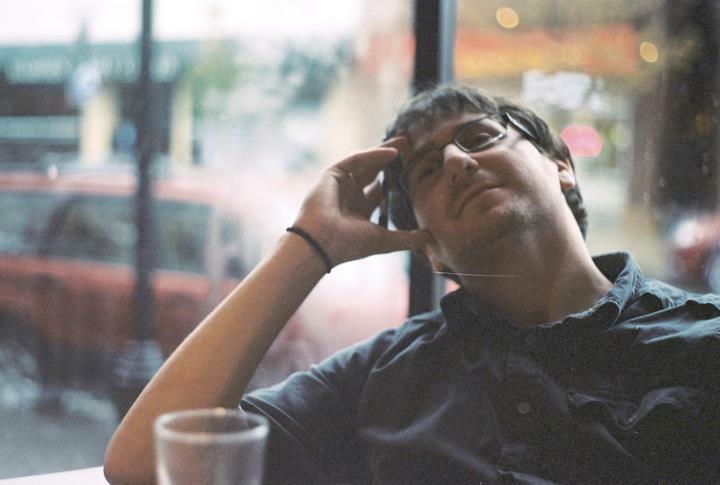 I remember when John O’Nolan first pitched Ghost to the WordPress community, one of his major sticking points was a cluttered post editor with lack of Markdown support. With the newest version of Jetpack, Markdown is now available for WordPress users everywhere. Of course, Markdown support has been around for a little bit in other plugins, and it’s been available for WordPress.com users since November, but now self-hosted WordPress users can get in on the fun. And the Jetpack version supports fenced code blocks so that you can write out simple code in chunks using backticks (). The Jetpack team recommends that if using Markdown, you stick to the Text editor instead of the WYSIWYG. No complaints from me, that’s where I was already, and this means I won’t have to fuss about with clunky HTML tags. To use the new Markdown support, just go to the Jetpack settings and click the “Activate” button in the markdown module and start using it in your posts. Jetpack Monitor will notify you of any problems with your site. As soon as any downtime is detected, the email address associated with the linked WordPress.com account will receive an email. As of Jetpack 2.8, you can now have multiple users receive monitor notifications. If there is another administrator on your site, simply ask them to navigate to the Jetpack settings page, and click “Configure” under “Monitor”. All they have to do is check the box next to “Receive Email Notifications” and they will start getting emails sent from Jetpack Monitor about downtime. For those unfamiliar, Publicize lets you connect your WordPress blog to social network accounts like Facebook, Tumblr, Twitter, etc. so that new posts are automatically pushed to these accounts when they are published. Now, users will be able to push to connected social networks from custom post types as well as posts. And you may have noticed the “wpcom-markdown” at the end there. 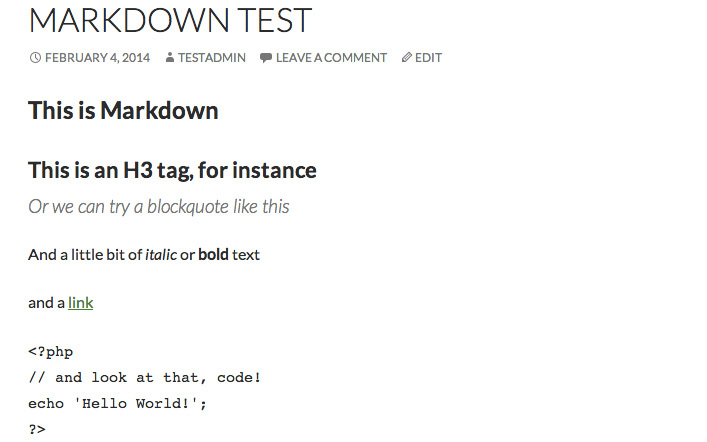 If you’d like to add the brand new markdown support to custom post types, you can include that as well. I know there are a lot of users out there that depend on Jetpack, so here are a few more things to add to your toolbox. What do you think of the updates and Markdown support? Let us know in the comments!